Sparkling Ottawa Beverages Co. is a local area and regional soda delivery service based in Ottawa, Il. Specializing in all of your favorite, classic soda flavors delivered directly to your home or business. Every soda you will find here is made with 100% pure cane sugar and in glass bottles. You can also find Sparkling Ottawa Beverages Co. at regional town events, farmers markets, county fairs, and vendor shows throughout the year. 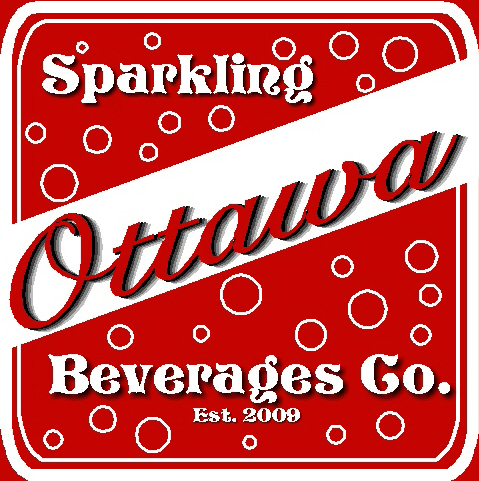 *Sparkling Ottawa Beverages Co. is a retail business and does not bottle any sodas. All sodas are produced by independent bottlers under the authority of each individual brand.